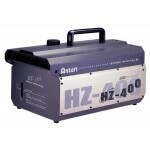 Antari is a professional grade manufacturer of Haze machines and Fog machines. 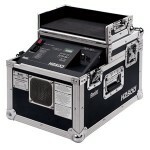 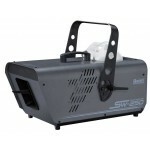 Antari's products are used in churches, theaters, stages and nightclubs worldwide. 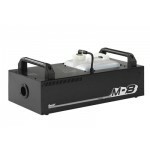 They also have snow/foam machines and low lying foggers. 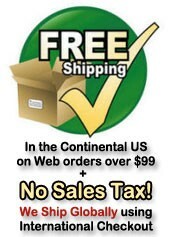 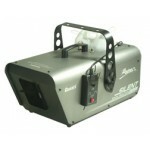 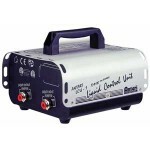 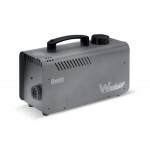 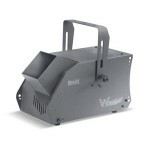 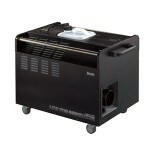 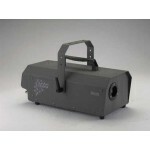 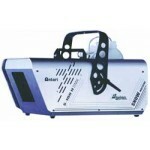 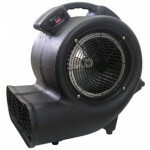 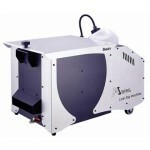 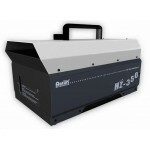 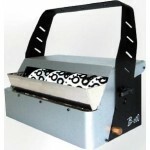 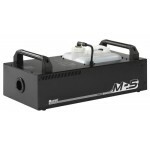 The Antari Ice is a popular low lying fog machine. 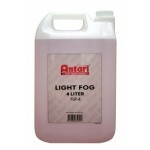 Antari Fog liquids are optimized for use with all Antari fog machines and are suitable for use in..
AF-5H - Special Effects Fan Features • Power: AC120V, 60Hz • Horsepower: 1 HP ..
DNG-200 Low Fog Generator The DNG-200 Low Fog Generator is the complete ground fog effe..
F3 Fazer The new stackable Antari F-3 Fazer integrates the features of a rugged flight case ..
FLG4 (4 Liter Fog Juice) Antari Fog liquids are optimized for use with all Antari fog machine..
HZ-350 DMX Haze Machine (Water or Oil Based) HZ-350, a brand new haze machine from Anta..
HZ-400 Professional Hazer The HZ-400 is equipped with an internal, maintenance-free air comp..
ICE (ICE-101) Low-Lying Fog Machine This revolutionary machine is the first of its ki..
IP 1500 - Evolutionary splashing-water-resistant 1500 Watt fog machine with DMX, wireless r..
LCU-1 - Liquid Control Unit - Central Pump System - Power: AC100V/ AV120V/AC230V/AC240V, 50Hz-6..
M-1 Mobile Fogger The M-1 Fogger is perfect for photographers to use on location and is grea..
S-200 - Artificial Snow Effect Machine - Adjustable output - Creates light snowfall to hea..
Antari W-101 Wireless Bubble Machine This handy party-goer is equipped with the "Double Bubbl..
Antari W-508 Wireless Fog Machine - Power: AC100V/AC120V/AC230V/AC240V, 50Hz-60Hz &nb..